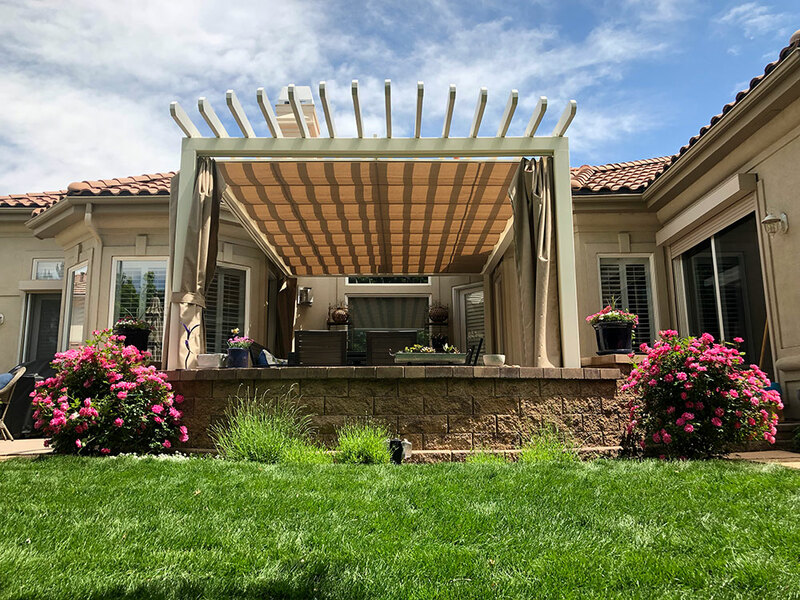 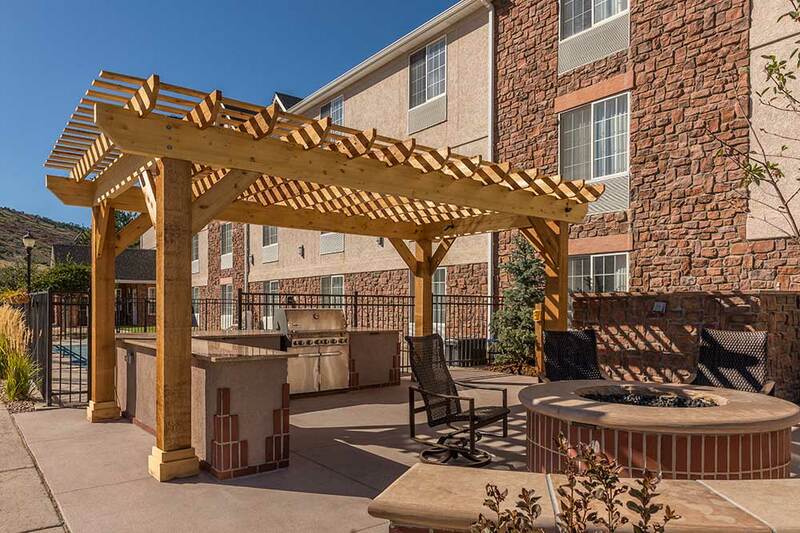 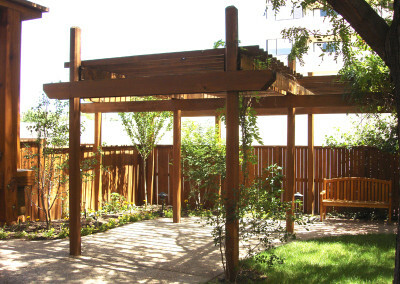 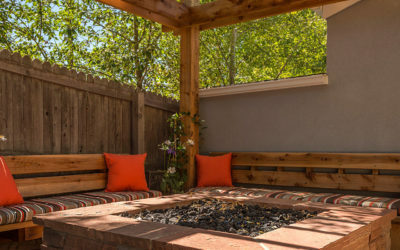 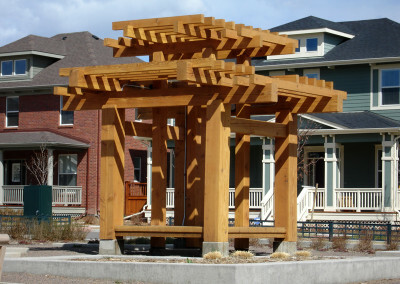 Custom woodwork for your outdoor structures, such as decks and pergolas, delivers a unique design that represents your Colorado rustic lifestyle. 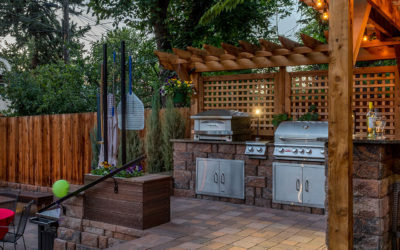 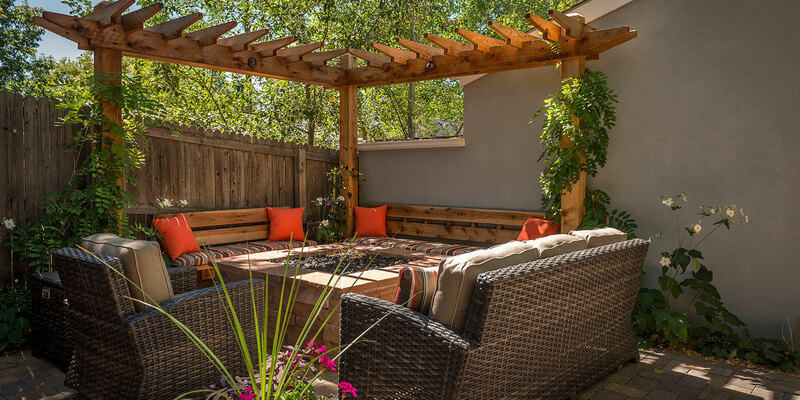 At Denver Landscapes, our expert craftsmen get to know the needs and wants of every customer. 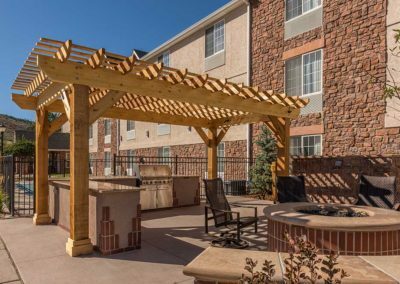 We deliver the most cohesive, prominent look by selecting the right wood and grain for every project. 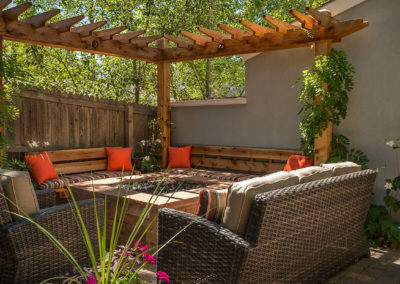 Decks, like patios, provide a base for any outdoor room. 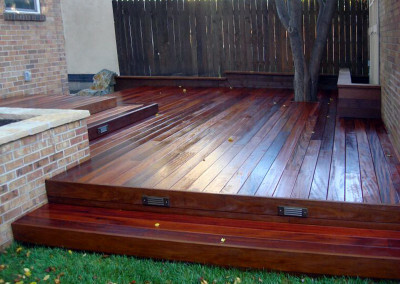 Designing a deck with risers or stairs adds dimension to your outdoor rooms. 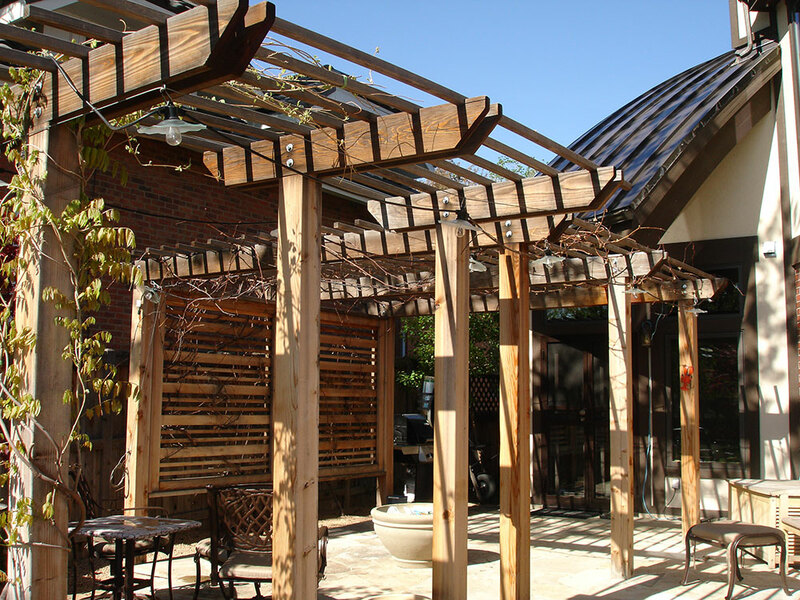 It’s imperative to choose the right type of wood to match the other exteriors of your home and backyard. 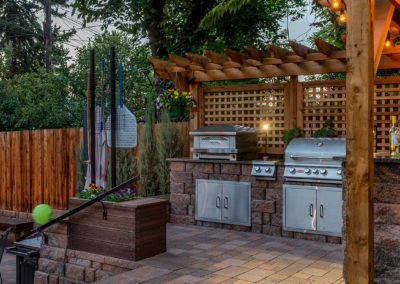 Customized wood decks add a classic American style symbolizing hearth and home. 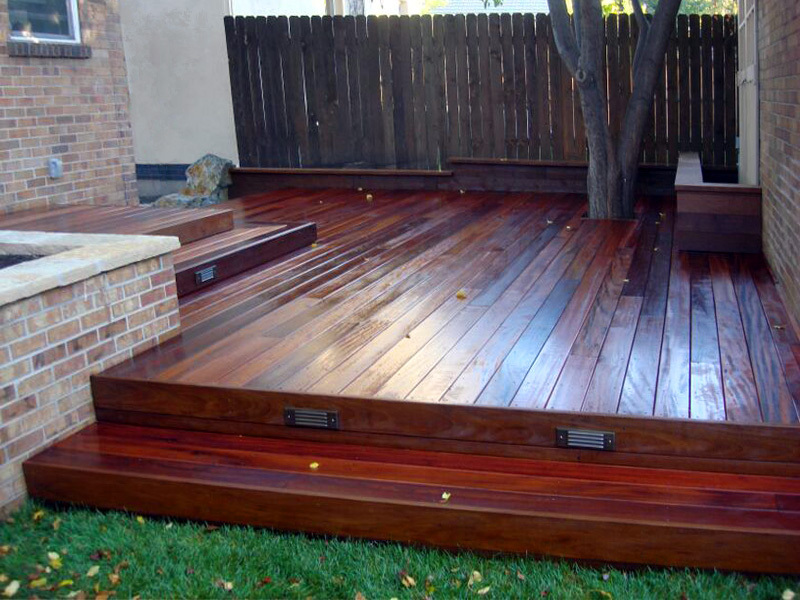 Decks can be designed to meet any yard size, from a small backyard to a property with many acres. Let the craftsmen at Denver Landscapes create a quality deck that lasts for years. Give your family and friends a break from the sunshine with a custom-built pergola. 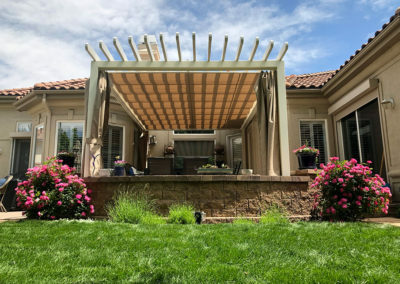 Pergolas shade any outdoor room as well as create dimension to it. 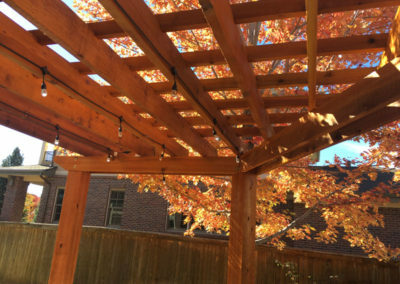 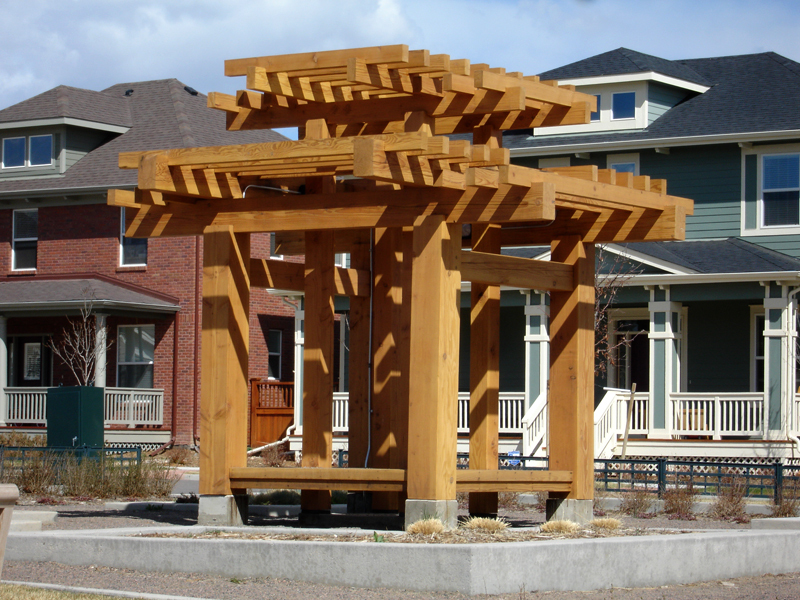 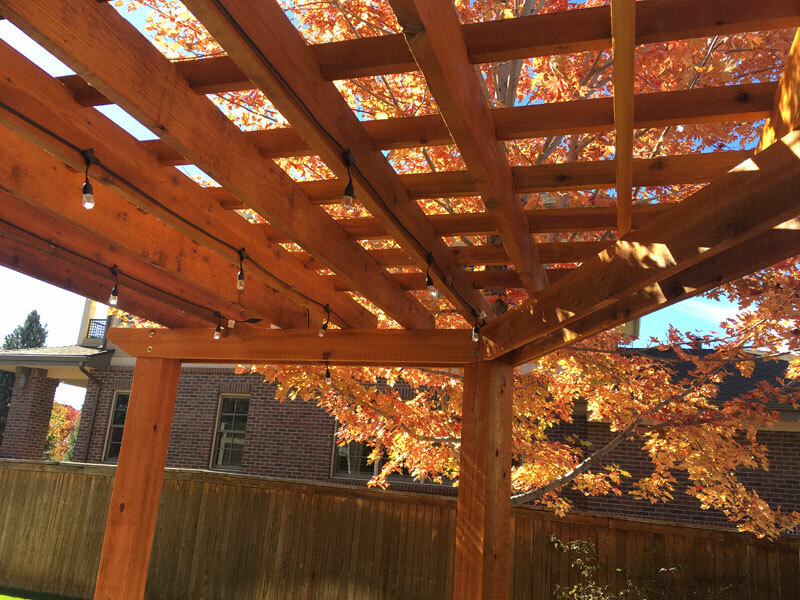 Your pergola will look vibrant and exceptional using the right type of wood, and the design we create for your exteriors. 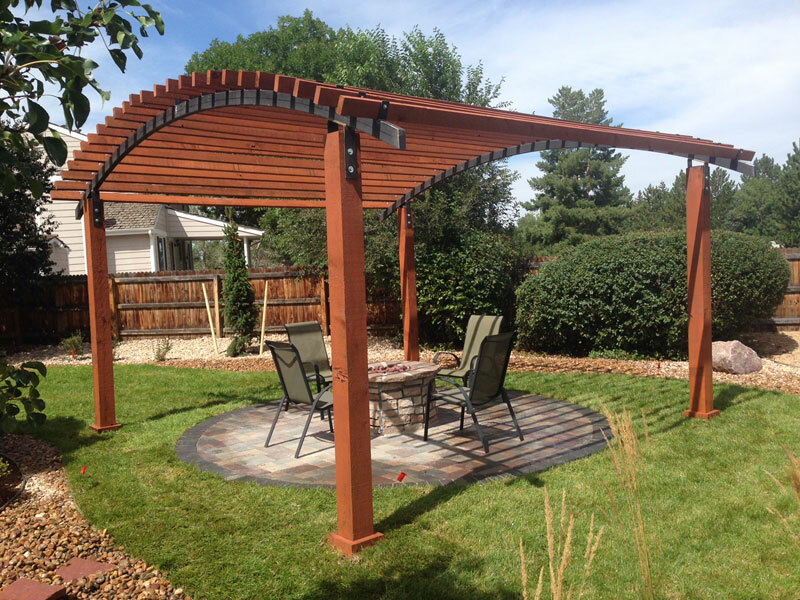 If you love wooden structures by master artisans, then call us today at (720) 855-3964 or fill out our contact form. 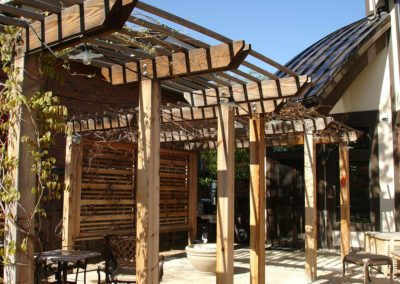 Take a look at the Decks, Pergolas & Custom Woodwork that we’ve done in the past for our clients.